Your smile is the first thing others notice about you. Achieve whiter teeth using the latest Zoom LED teeth whitening system. 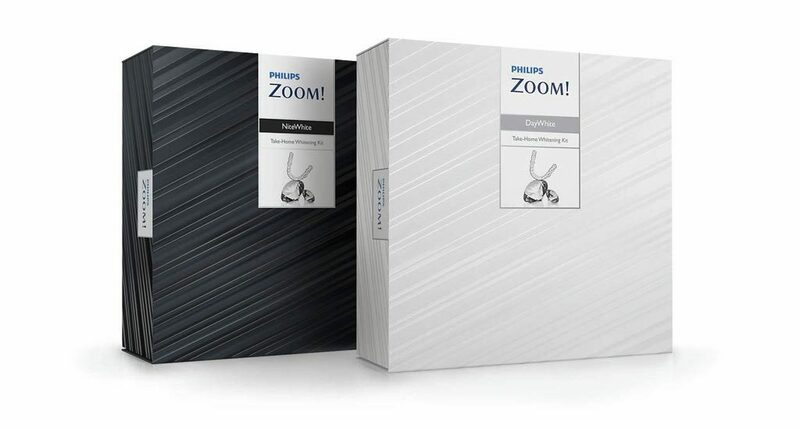 Philips Zoom LED is clinically proven to whiten teeth up to eight shades in 45 minutes² and has clinically superior results and efficiency versus other professional whitening alternatives. In a study, Zoom LED provided over 50% better results than leader non light competitor immediately following the procedure and after seven and 30 days.³ When combined with pH booster in the whitening gel, Zoom advanced blue LED technology greatly accelerates the whitening process, delivering dramatic results in just one office visit. The most common side effect is tooth and gum sensitivity. Your dental professional is your best resource to make sure you’re a good candidate for whitening and that you are using the right formula. Philips Zoom take-home whitening products have two mild desensitising agents, potassium nitrate and Amorphous Calcium Phosphate (ACP), to help minimise tooth sensitivity. How is Philips Zoom different? No professional whitening brand is requested by more patients than Philips Zoom. Dental professionals have trusted Zoom’s advanced technology and superior results backed by robust clinical evidence for more than 20 years. How long will my Philips Zoom results last? Whitening treatments help to reduce existing stains, but through consumption of coffee and soft drinks or just through natural ageing, your teeth may eventually become discoloured again. 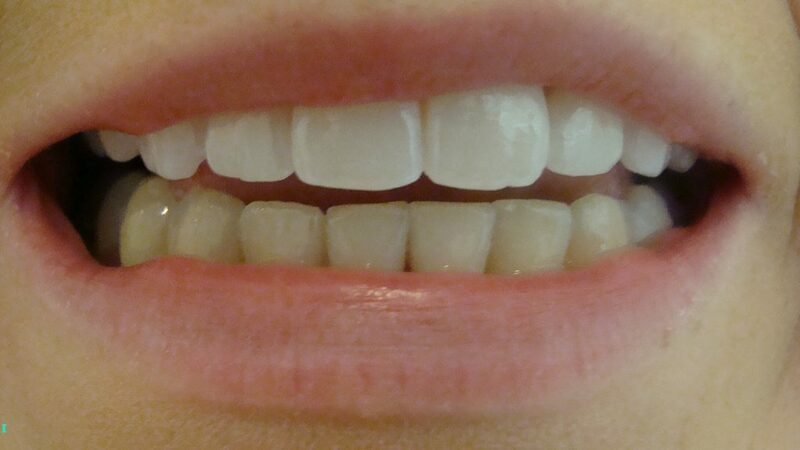 Maintenance whitening can help combat recurring discolouration. 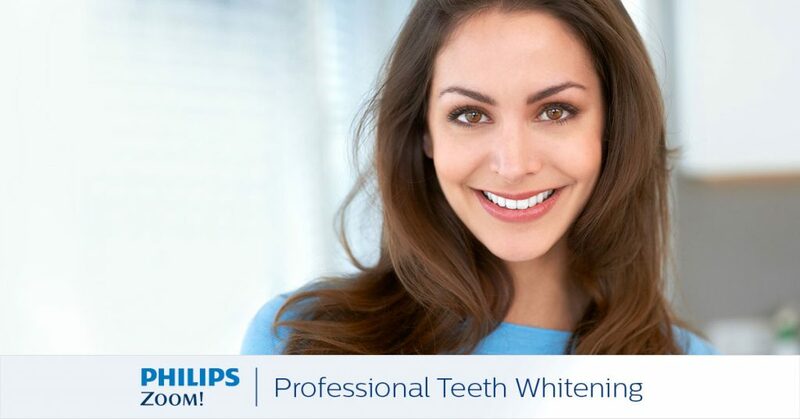 Philips Zoom offers a variety of whitening options to help maintain your white smile. Extensive research has shown that the whitening effect last 18 months or more. There are many causes of tooth discolouration. Some of the most common include the consumption of highly coloured foods and drinks (berries, coffee, tea, red wine). Some medications, ageing, smoking and trauma can also cause teeth discolouration. With Philips Zoom WhiteSpeed, teeth can be up to 8 shades whiter in 45 minutes. With Zoom take-home, you can achieve great results within 1-2 weeks. With Philips Zoom QuickPro whitening varnish, you can achieve a noticeably whiter smile with a 10-minute application and with little to no sensitivity. Opalescence the leader in tooth whitening for over 25 years is our choice as a take-home whitening system for our patients. We also offer Zoom take home kits. Although not strictly a tooth whitening treatment, patients have commented on how much cleaner and whiter their teeth appear after treatment. Used in conjunction with the latest Zoom LED laser tooth whitening your smile will gleam as white as possible. Jet Stain removal uses air, water and carbonated particles at high pressure to eliminate stains on the surface of your teeth. Prophy Jet stain removal is the most effective way to rid teeth of smoking,coffee and red wine stains. The powder used is much finer than tooth brush bristles and therefore removes stains that tooth brushing alone cannot. A smile lights up the face and signals a friendly demeanour. It is a nonverbal behaviour that only takes a few facial muscles to warm somebody up, thus, making your day wonderful. Your teeth are the part of your face that shows much, so, you have to take care of it, especially if your work deals with a lot of people. Making your teeth whiter is a breeze with teeth whitening. Give the gift of a brighter smile and increased confidence today! With Philips Zoom DayWhite (HP formulation) and NiteWhite (CP formulation) take-home whitening treatments, it’s easier than ever to achieve a noticeably whiter smile in just seven days. Philips Zoom is the only whitening system that uses ACP (amorphous calcium phosphate) to deliver the gentle experience and whiter results . Enjoy the confidence a brighter smile provides!